"Byakudan" (white Sandalwood) has been settling hearts and minds with its sophisticated and refined fragrance since olden times. Inspired by this idea, Hakone Goura 'Byakudan' was born. The moment you walk in, the lobby welcomes you with a hint of white sandalwood. 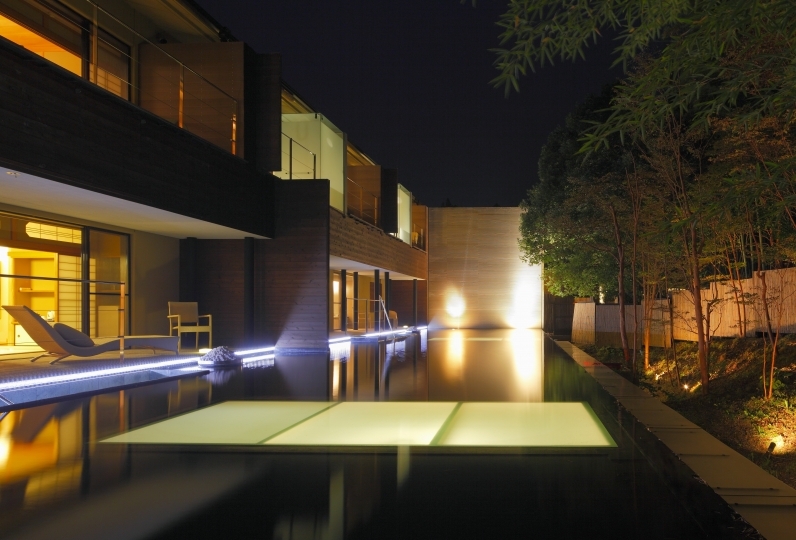 All 16 rooms contain a natural open-air spa. 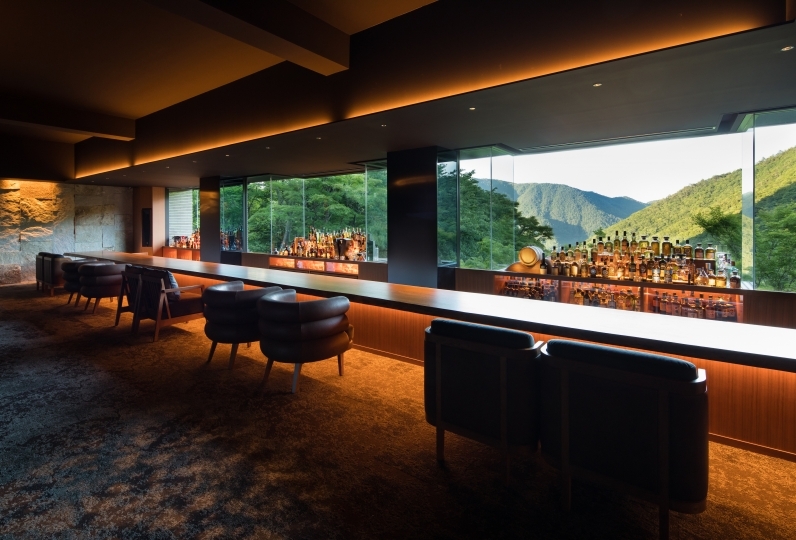 Each room is fitted with furniture that is hand crafted by leading Japanese designers and compliments the natural atmosphere enhanced by the likes of the nearby Hakone ranges. Goura hot-spring is one of the 17 hot-springs in Hakone. Byakudan is a prominent golden source of the hot-springs. Experience exquisite relaxation accompanied by air whispering through the bushes and birds singing at the open-air spa exclusively incorporated in each room. Japanese cuisine with seasonal ingredients is sure to take your dining to the next level. Japanese seasonal ingredients are freshly sourced from the local mountains and waters while complimenting Japanese sake and wines. Entrust your heart to the high quality refined fragrance of white sandalwood. Enjoy a soul reviving trip in this exquisite setting. This ryokan greatly exceeded my expectations. 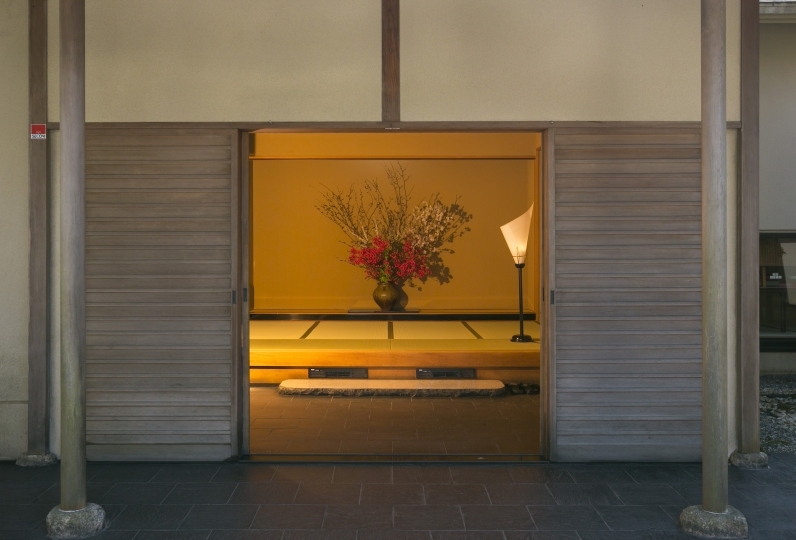 The rooms and facilities are just as they appear in the photos and very cl... Read more This ryokan greatly exceeded my expectations. The rooms and facilities are just as they appear in the photos and very clean and well kept. The staff were very helpful and the service was just the right amount. This is one of the most comfortable stays I have had in recent years. This ryokan greatly exceeded my expectations. The rooms and facilities are just as they appear in the photos and very clean and well kept. The staff were very helpful and the service was just the right amount. This is one of the most comfortable stays I have had in recent years. 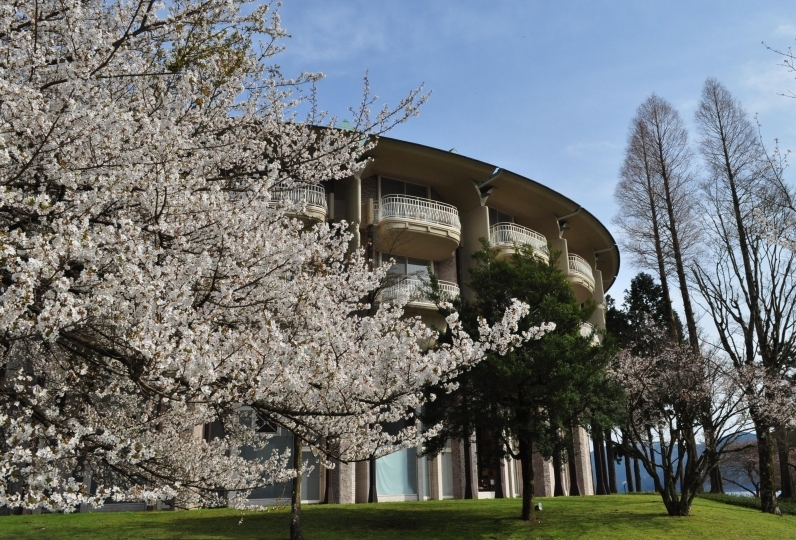 Starting from the beginning of the 1900s, with the support from economic cultural historians Takahashi Masuda and Kaoru Inoue, Gaku developed as a villa recreation area through the extension of Hakone Tozan Railway. Hankone's 17 onsens became a famous resort during the late Meiji period. The bathhouse made of sandal wood is one of the golden source. This fountain contains weak alkaline and sodium chloride that is known to be beneficial to the skin. It also known to be beneficial to muscle and joint pains, sprains, bruises, colds, and intestinal problems. The fountain offers a 55 liter 88 degree Celsius water daily that we can use and is always fresh from the source. Guests can enjoy the scenery while relaxing in the natural large stone public baths to their heart's content. *  from Tokyo Station to Odahara. to Kowakidani Station. to Hakone Goura Byakudan. *  from Shinjuku Station to Hakone Yumoto Station. Hakone Tozan Railway to Kowakidani Station. to Hakone Goura Byakudan. If you give us the time of your arrival to Kowakidani station, we will pick you up. * Izu Hakone Bus (Service towards Kojiri/Hakone Park) from Odahara Station East Entrance to Midori no Mura entrance. Walk to Hakone Goura Byakudan. * Izu Hakone Bus (Service towards Kojiri/Hakone Park) from Hakone Yumoto station to Midori no Mura entrance. Walk to Hakone Goura Byakudan.